SafePlus is a new, voluntary, health and safety performance improvement toolkit for businesses. It defines what good health and safety looks like, above minimum legal compliance. 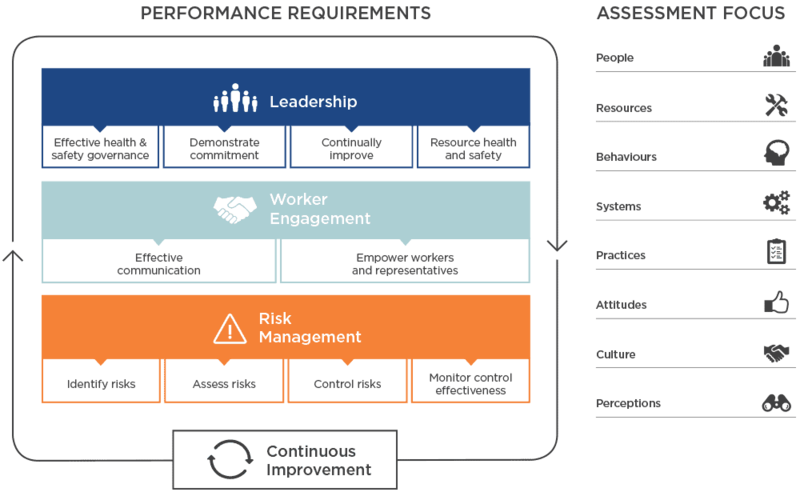 This is a performance improvement initiative that is not a traditional compliance audit type product. SafePlus is a joint initiative developed by WorkSafe New Zealand, ACC and the Ministry of Business, Innovation and Employment (MBIE). Why has SafePlus been introduced? New Zealand has an unacceptably high rate of serious workplace injury, illness and fatality. 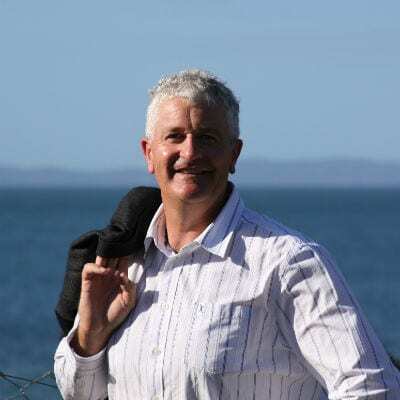 The social and economic cost of people being hurt and killed in New Zealand workplaces is conservatively estimated at $3.5 billion each year, and inflicts an enormous emotional toll on the people affected. SafePlus will contribute to the Government's commitment to reducing workplace injuries and fatalities by 25% by 2020. Craig Macdonald, one of All About People’s Directors and a Senior Health & Safety Specialist, is one of the limited group of registered SafePlus Accredited Assessors who can make onsite assessments on how well your business is performing against the SafePlus performance requirements. Craig can provide advice on how to improve with tailored recommendations. Once your SafePlus audit has been completed you’ll have an understanding of areas that you can work on. As instilling a culture of Continuous Improvement is one of the primary goals of SafePlus toolkit, All About People can advise on what you need to do and how best to do it. Training is a great way to increase awareness and knowledge, and more importantly helps to better engage your people. All About People can tailor a Training programme that fits with what you want to achieve. Here is some more information about what we can deliver.